Gyan mudra is the prime mudra in hand mudras. It is also called as Vayu-vardhak, Dhyan and Jnana mudra. It is useful to increase Vata element within the body. When Gyan mudra is used in healing practices, it is called as Vayu-Vardhak mudra. 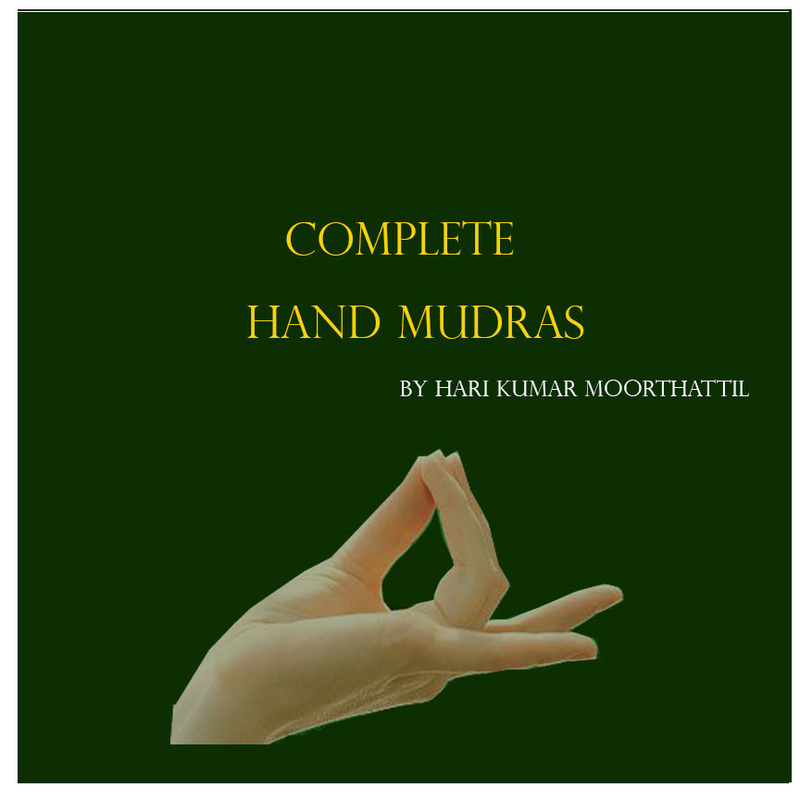 It is one of the best mudras to overcome Vata deficiency. It is useful in treating diseases caused due to Vata deficiency. The Practice of Vayu-vardhak mudra increases Air element and vata prakrati within the body. Sit in any comfortable posture. Join the tips of index finger and thumb finger of both the hands. 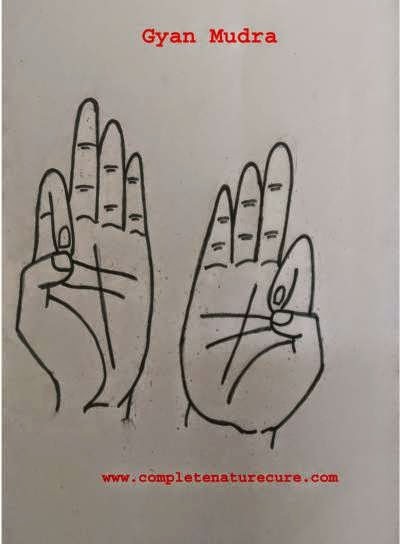 According to the placement of the hands, the name of the mudras changes. When you place it on your thigh, it is called Gyan mudra. Gyan mudra increase air element within your body. It is also helpful to Improve mind power and leads to spiritual enlightenment. 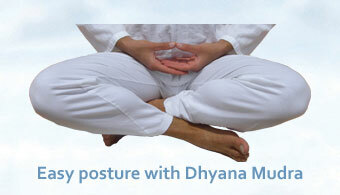 The practice of Gyan mudra stimulate the Brain, and all the nervous system is strengthened. It also facilitates movements of electrical impulses along nerves. Gyan mudra strengthens the pituitary gland that helps to improve the entire system of endocrine glands. Gyan mudra strengthens all the muscles in the body. Other benefits of Gyan mudra are, It reinforces vocal cords, heart, renders the skin and mucous membranes to dry, gives the joints and articular cartilage dry. Vayu plays a major role in the bodily humor Vata. Increasing air element in the body strengthens Vata humor.If you are in Vata deficiency, Gyan mudra is the best remedy to overcome it. The persons who are having Vata dosha should do this mudra moderately. Daily thirty minutes of practice is enough to get the best results of Gyan mudra. You can do it at any place or anytime. It is preferred that early morning and meditates to get quick results. As said at the beginning of, If you have Vata dosha(Prakriti) then you should perform it moderately. According to the placement of your hand the name and benefits of Gyan mudra changes. 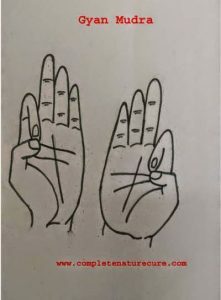 Few important variations of this mudra are given below. The practice of Abhaya Gyan mudra enables the practitioner to develop the virtue of fearlessness. Abhaya Gyan mudra will help you to get free from fear and anxiety. Vairagya mudra is very much helpful for the people who are on a spiritual path. The practice of Vairagya mudra enables the practitioner to improve a sense of detachment from worldly matters gradually. Also gives a realization about the futility of material gains. Sit in Sukhasana and keep the hands on your thigh and join the tips of thumb finger and index finger like in the picture. Sit in padmasana and keep the hands as in the photo to form Purna Gyan mudra. It is one of the substantial variations of Gyan mudra. The practice of Purna Gyan Mudra leads to obtaining complete knowledge or the absolute truth about all matters. When this mudra is used for therapeutic purposes, it is called as Vayu-vardhak mudra. The practice of Vayu-vardhak mudra increases air element within the body. The increase if air element will give side effects for the person who is Vata Prakriti or who have indigestion and gastritis. I tried my best to explain it in very simple language.If you feel you need more information, please leave a comment or contact me.